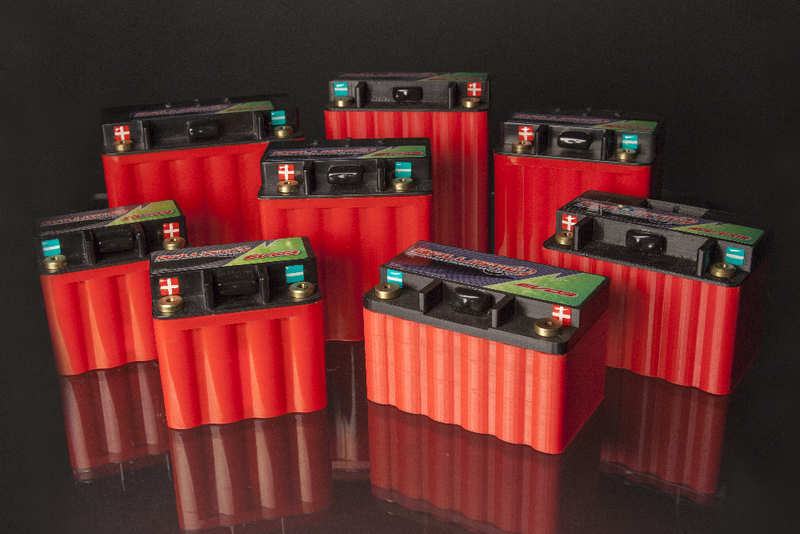 Ballistic Performance Components is the lightweight battery division of Millennium Technologies. 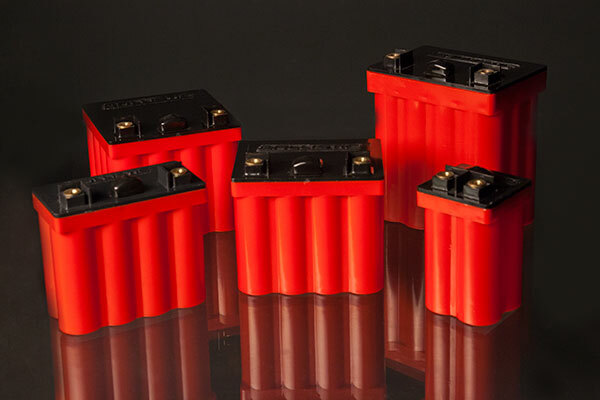 Ballistic Performance Components is a leader in lightweight lithium battery technology for the powersports industry and a supplier of high tech lithium battery accessories. For more information about Ballistic Performance Componenets visit www.ballistic-batteries.com. Please choose the year, make and model of your vehicle to discover all of the Ballistic EVO battery options available for you! Make selections to see your battery. EVO2 is our smallest and lightest battery line. Perfect for racing and custom applications where weight and size is the primary consideration. Extremely durable with an exceptional static self-discharge rate of only 10% per year. 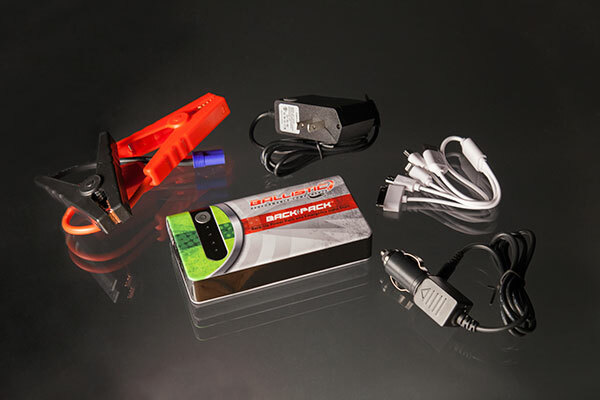 The worlds best lightweight lithium-ion battery now comes with everything in one box to charge, maintain and monitor your EVO3 battery for maximum battery life and power. EVO Power System: Battery + Charger + Monitor. 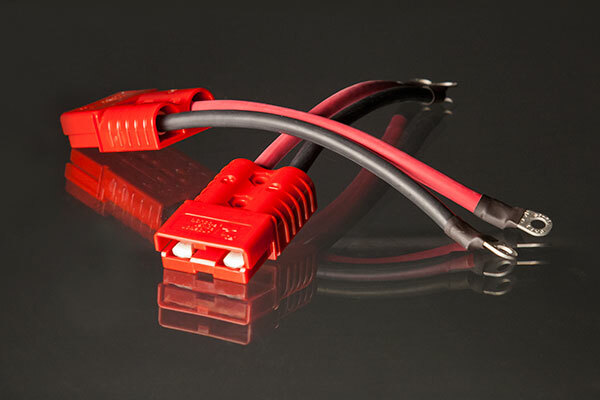 The smallest, lightest handheld portable jump starter for motorcycles, ATVs, UTVs, and personal watercraft. 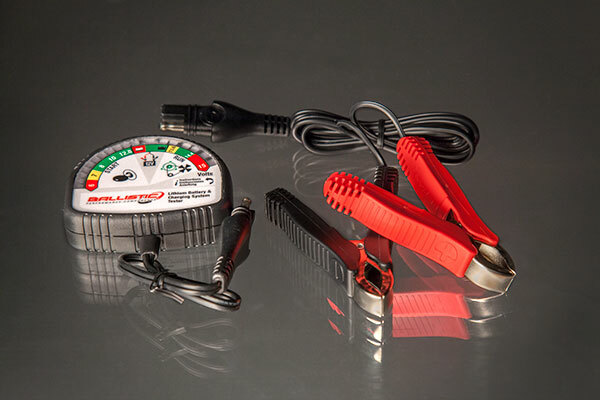 Ballistic Performance offers two different chargers to help you keep your batteries operating smoothly. 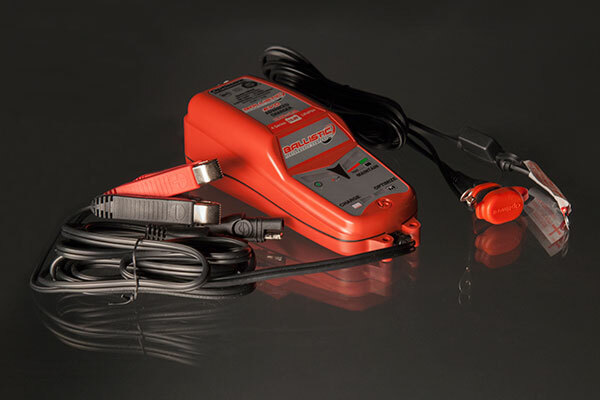 Simple, easy to use tester for the EVO batteries and powersports charging systems. 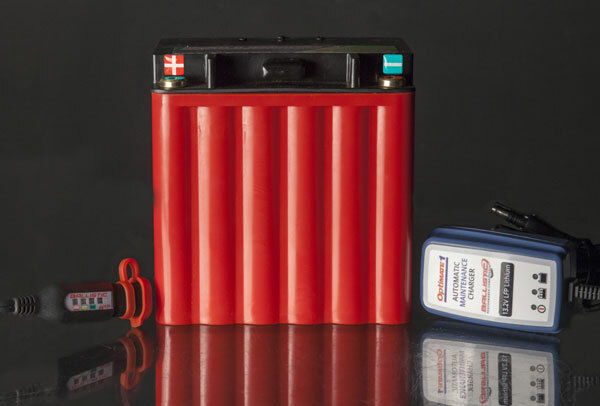 A complete line of EVO Battery accessories to make installation, use, and battery maintenance as easy as possible.